In 1982, British troops travelled over 8000 miles to reinforce their territory of the Falkland Islands during ten intense weeks of fighting. This coin commemorates the bravery of both the British soldiers and the Falkland Islanders. On 2nd April 1982 Argentina launched a full scale invasion on the British sovereign territory. Many acts of great courage, determination and resolve were witnessed, together with heartbreaking scenes of tragedy and loss. For those caught up in the fighting, their lives would change forever. The legacy of the Falklands Conflict would ensure that both countries would never be the same again. The design of your Falklands Conflict Quarter Sovereign features the Coat of Arms of the Falkland Islands set upon a cartouche with scrolls. The arms are mounted on a Compass Rose, an ancient motif which backed a compass detailing the directions of the winds (The Fleur de Lys pointing due North). The compass rose links the Islands with the exploratory and seafaring traditions of the British Isles, as well as associating the arms with the distinctive geographical location of the islands in the South Atlantic. 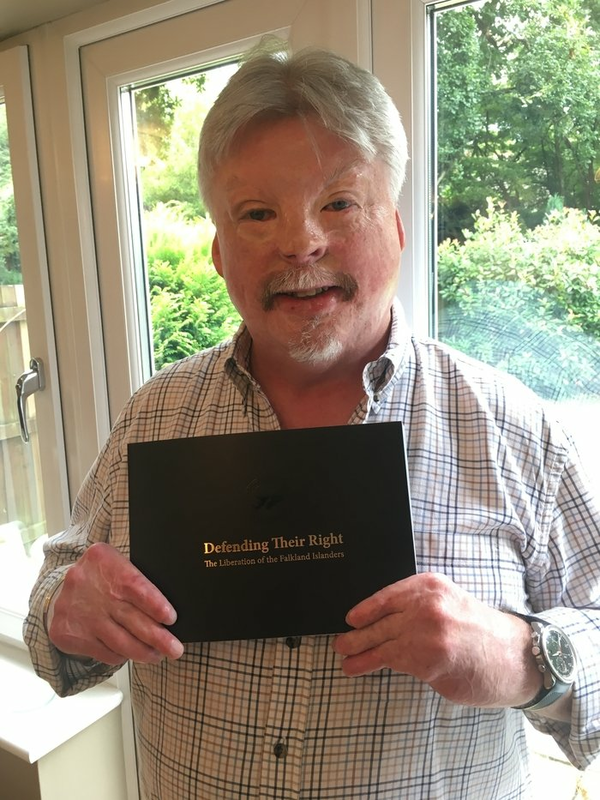 The London Mint Office is honoured to have Simon Weston as our Official Military Ambassador. More than 30 years on and despite his own life changing injures, Simon has always believed that the right of people to be free and live in peace is something worth fighting for. 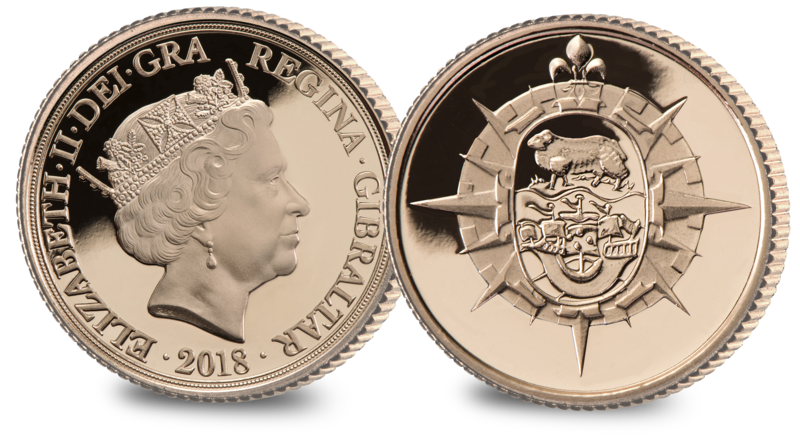 This Quarter Sovereign is a fitting tribute to those who risked their lives many thousands of miles from home to ensure the right of the islanders to choose their own way of life and determine their own allegiance.